If you are looking forward to travel India, lots of tourist opportunities are waiting for you to be explored here. India is a land of diversity. Travelers can spend a lifetime here but cannot explore it completely. This is a land of eclectic attractions including snow capped mountains, rolling plains, valleys, meandering rivers, flora, fauna and other lot more. To make your travel to India most memorable one, you can hire a travel package. Inter India Tours is leading travel agency in India offering variety of travel packages to various destinations in India. Inter India Tours offers travel packages to popular tourist destinations in India such as Rajasthan, Delhi, Agra, Jaipur, and more. The Golden Triangle Tour packages offered by Inter India Tours are very popular among the international travelers coming to Delhi on short visit. Golden Triangle Tours packages include visit to the most popular locations India namely Delhi, Agra and Jaipur. This travel package offers all, a traveler expects. These packages include accommodation, air tickets, car rental, guide and other things which make a tour hassle-free and relaxing. At Inter India Tours, you can get specially design tour packages according to the purpose you are traveling. If you wish to visit religious place in India, your travel package will include necessary arrangements for you at those locations. You can get custom-made packages also to suit your requirements. When you travel India with a tour package, your stay become memorable as you can relax more. When you hire a travel package from Inter India Tours, it takes care of all your hotel bookings, air ticket bookings and the tour itinerary there. Moreover, you can get handsome discounts as all the bookings are made available to you at discounted prices in a tour package. 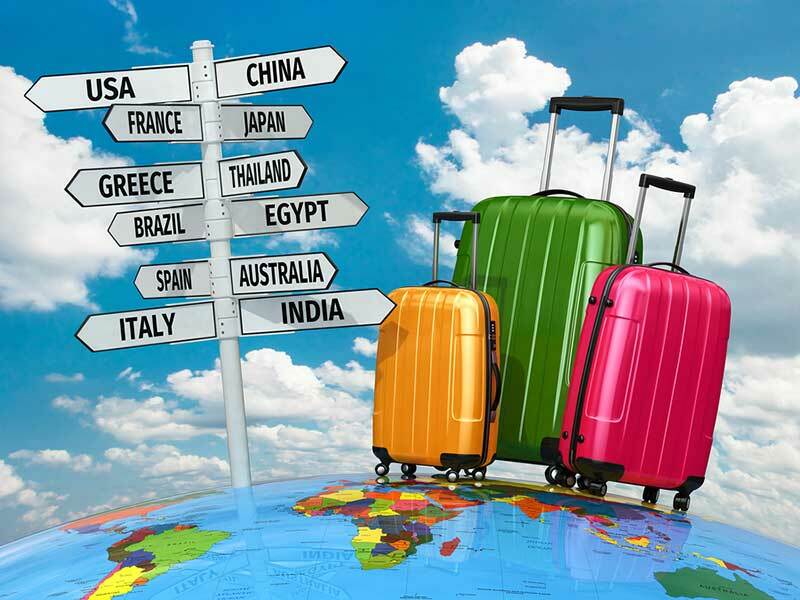 These travel agencies get a bulk discount which they pass on to you.